1785 Seville Tub Model Floor Plan - Seville Builders Inc.Seville Builders Inc. Traditional Building in Lake Havasu since 1977. 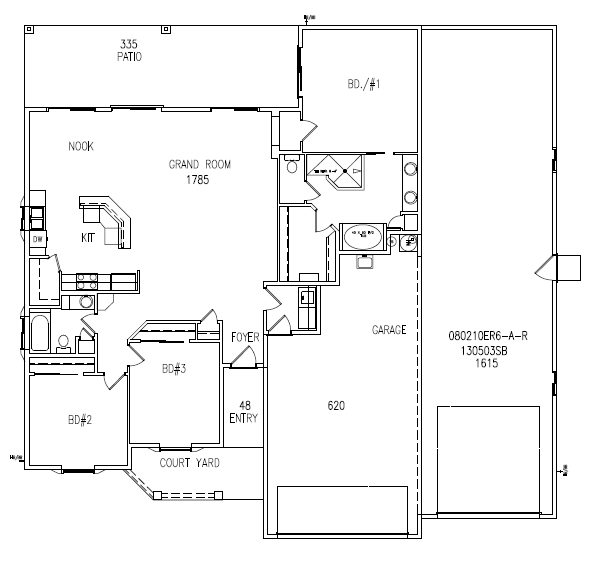 This Floor Plan is a variation of our Model Home located at 795 S Acoma Blvd. Lake Havasu City, AZ 86406. 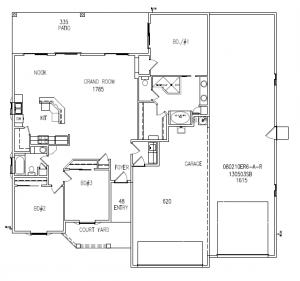 This home is the same basic floor plan as the 1770 model but with a tub in the master bathroom. Please feel free to come visit and see this beautiful model home in person. 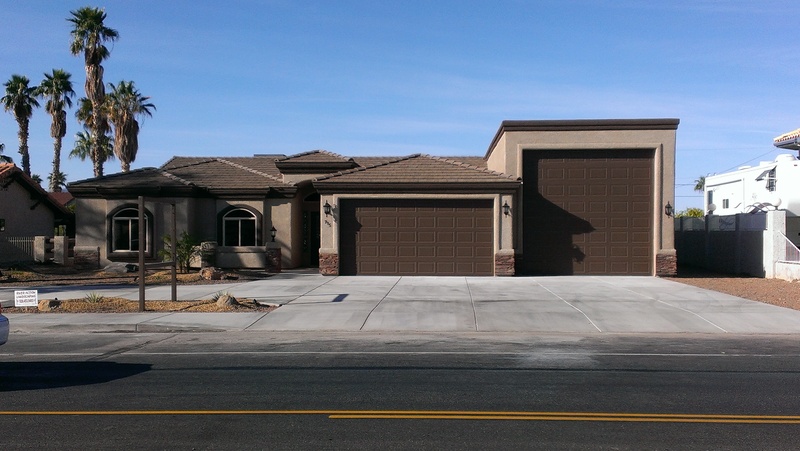 We are open Thursday thru Tuesday 11:00AM-3:00PM or Call Amber at 928-727-6290 for your own private showing. 3 Bedroom, 2 Bath, 1785 Sq. Ft.